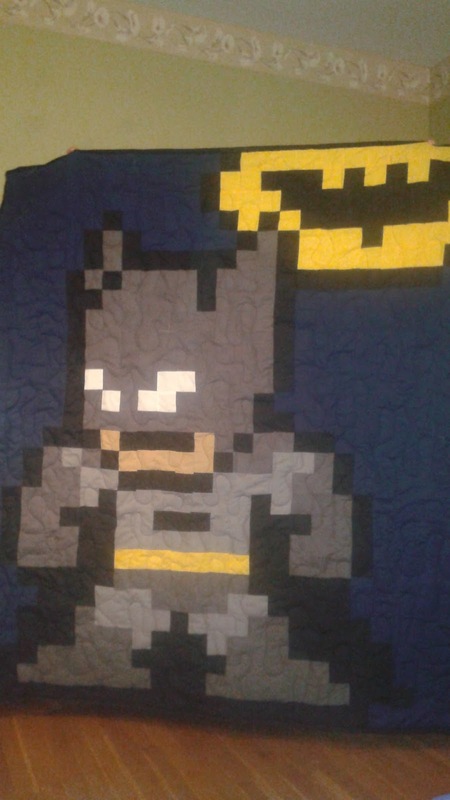 Shawn Schaller: Pixelated Batman Quilt Sold for Charity! The Pixelated Batman quilt has been sold! The proceeds will go through Extra Life to Children's Miracle Network Hospitals. Look for the thermometer on the main page to update soon!